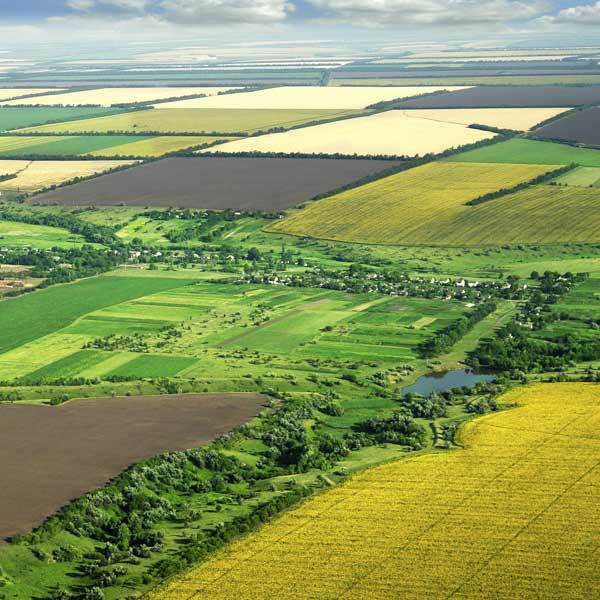 Romanian farmlands themselves form a secure and lucrative haven for investors if they have not been cultivated at all. And with our Dutch farm operator team valid crop proceeds can be realised, leading to equally valid annual yields of 5 to 12%. 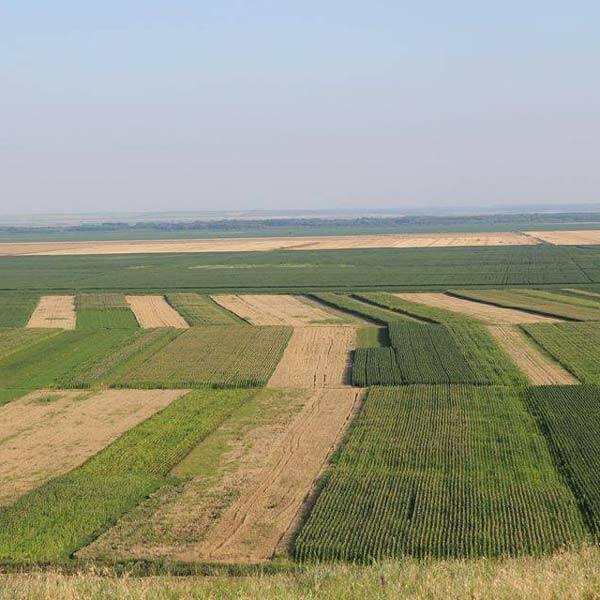 However, the excellent Romanian farmlands offer a larger yield potential than shown by the current general performance. 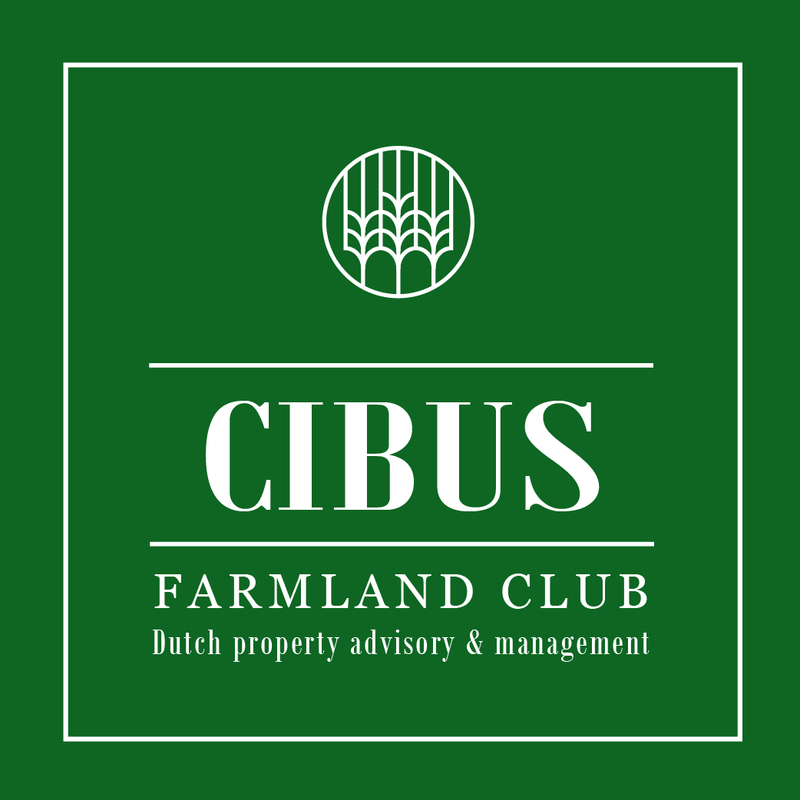 And this idea was at the basis of the foundation of the Cibus Farmland Club (CFC). CFC stands for a coalition of renowned Dutch & Romanian agricultural engineers, consultants and suppliers with an aim to set up and develop large scale Romanian agricultural projects. World famous Dutch agricultural knowledge and guidance is contributed here by the renowned agronomic consultant and farm manager Delphy (formerly known as DLV Plant, the extension of the Dutch Ministery of Agriculture). The objective is to acquire existing, medium sized or large, well functioning agricultural companies in Romania. With the purpose possibly expanding these companies and also investing thoroughly in boosting crop volumes. CFC applies Dutch management (training), agricultural knowledge and technology, to low-priced and fertile Romanian soils.